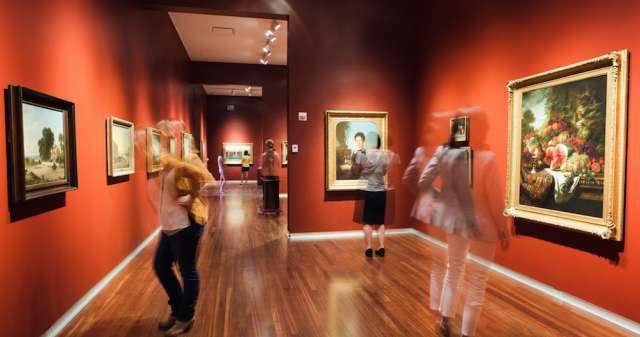 The Winter/Spring season this year at the Utah Museum of Fine Arts highlight&apos;s Salt Lake City&apos;s namesake natural feature, the Great Salt Lake. 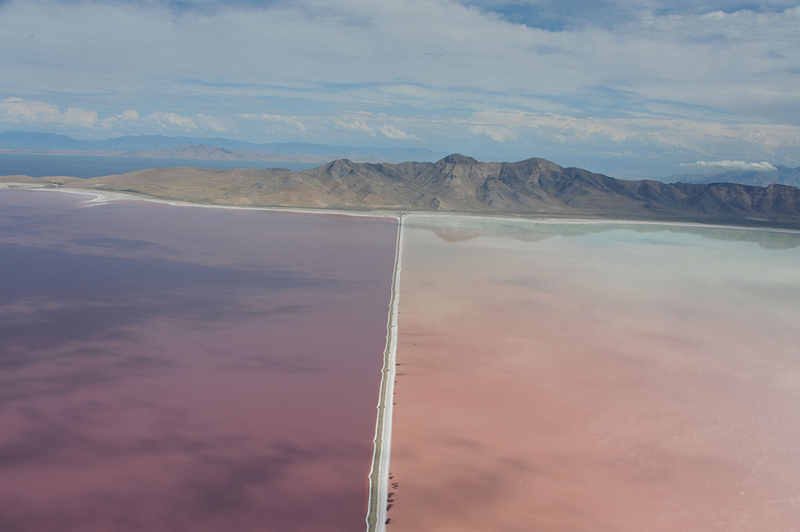 Three exhibits, one currently on display and two opening January 24, feature the Great Salt Lake as a source of artistic inspiration and intellectual inquiry. British artist and Sundance alumnus Tacita Dean will be at the UMFA at 5 p.m. Friday, January 24, to discuss her new film, JG, which explores the nature of time and artistic inspiration through the lens of Robert Smithson&apos;s iconic Land art piece, Spiral Jetty (1970), and the J. G. Ballard science-fiction short story "The Voices of Time" (1960). Shot in Utah&apos;s desert, the Great Salt Lake, and Hogle Zoo, the film intersperses salt-encrusted landscapes, machines, and animals with a host of abstract shapes and voids. In making the 35mm film, Dean employed her patented technique of "aperture gate masking," in which she uses stencil-like masks to alternately cover up and re-expose the film. JG will begin showing Friday, January 24 at 10:15 am with subsequent screenings on the hour until 4 p.m., or 7 p.m. on Wednesdays.